Ayurveda 101 Online Shop UK | All you need for a holistic Ayurvedic lifestyle! 5% off selected incense sticks! Until 24.04.2019, you will receive a 5% discount on selected incense products! 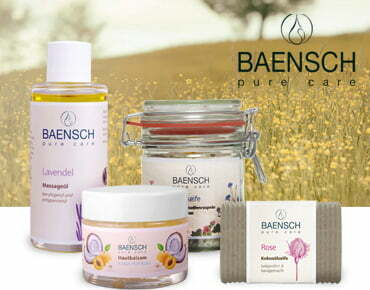 Get to know natural cosmetics by BAENSCH pure care. 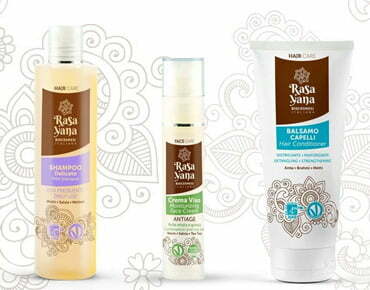 Discover ayurvedic beauty products by Rasayana! Our weekly deals are packed with fantastic bargains on selected items! Don't miss out! 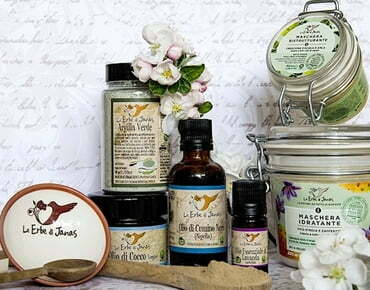 Discover the new Italian product line "Le Erbe di Janas". Ayurvedic inspired, the brand offers natural care products for the whole body. 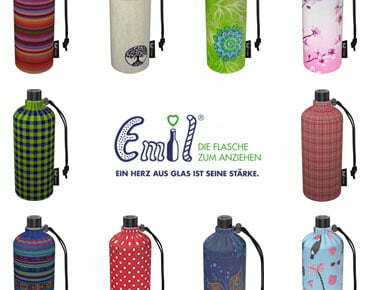 Discover Emil - the environmentally friendly alternative to plastic bottles!